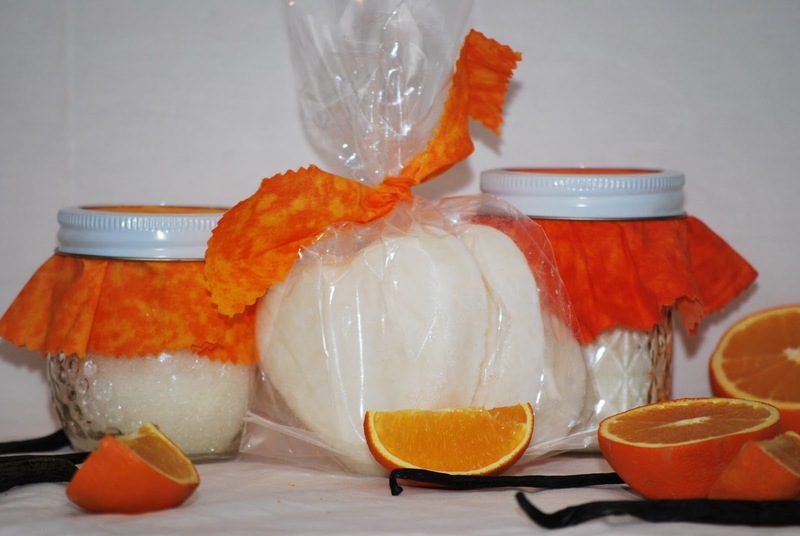 The winner for the homemade bath set has been picked. 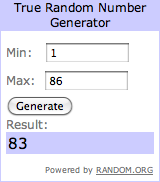 Let's see...number 83 was chosen. Now who did the 83rd comment?